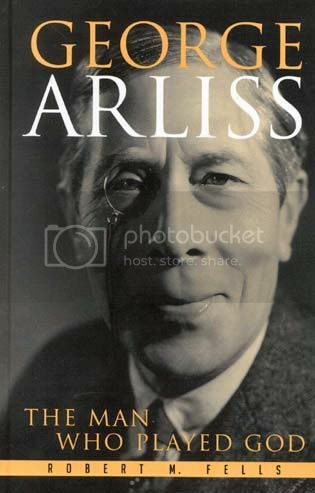 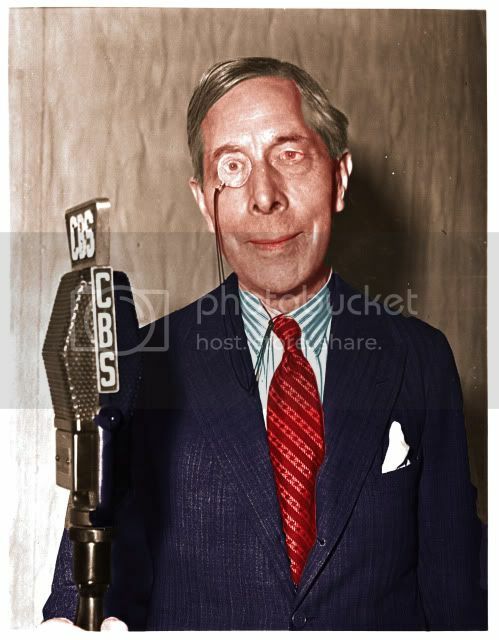 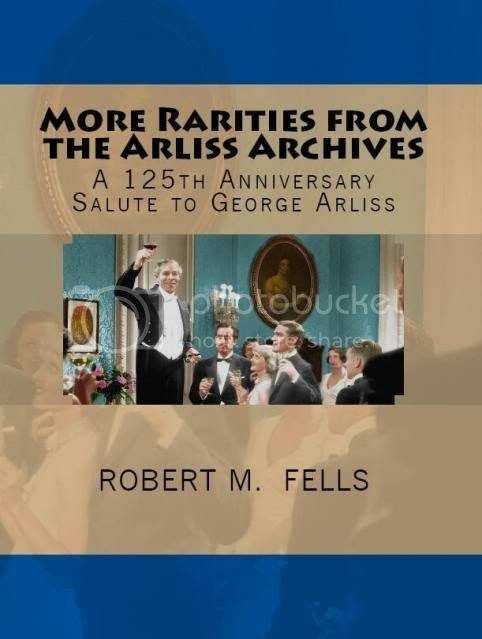 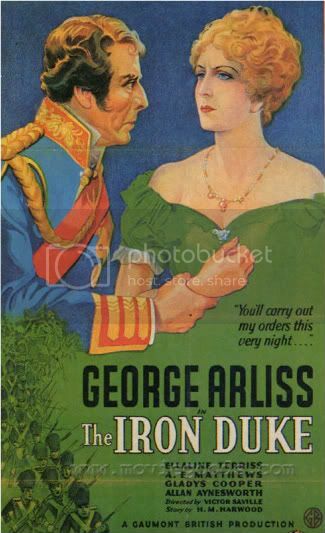 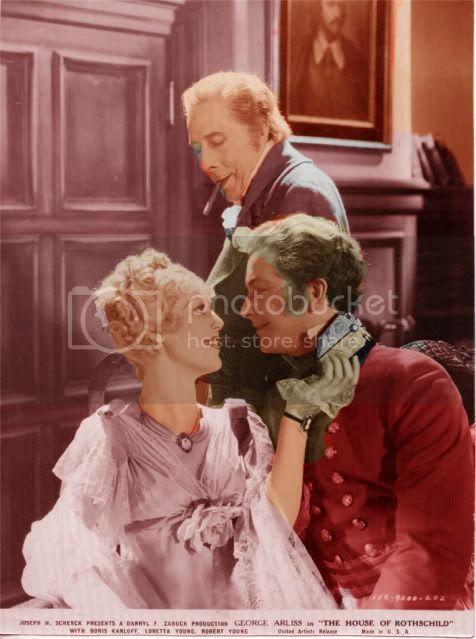 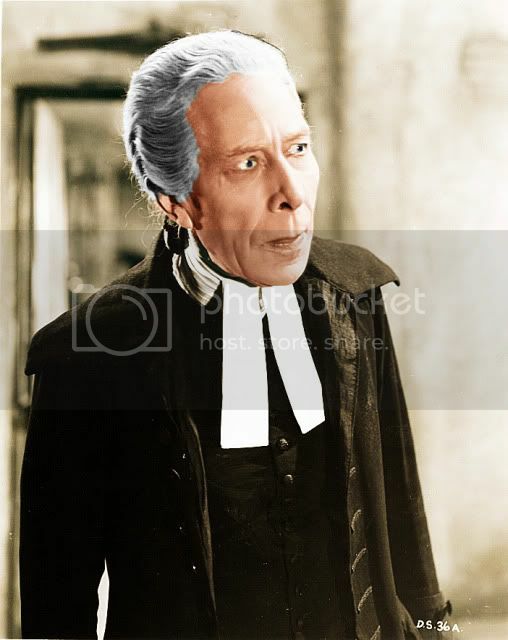 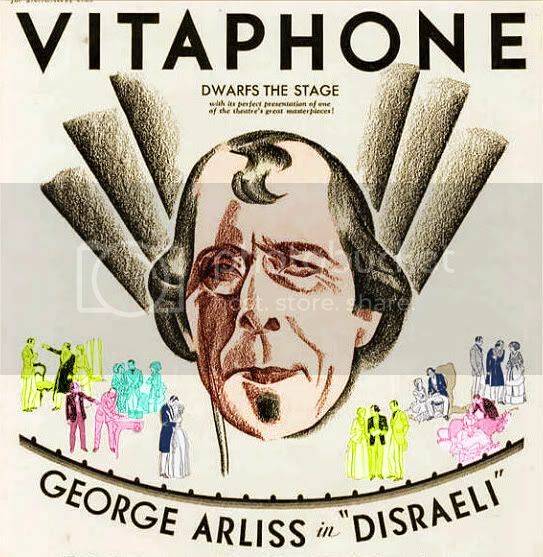 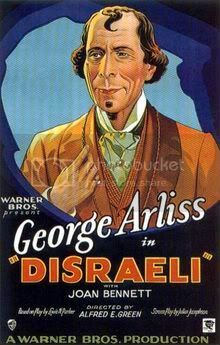 The theater triumphs of George Arliss have been enshrined in reasonably effective film versions – his personality being the raison d’etre to see them all. 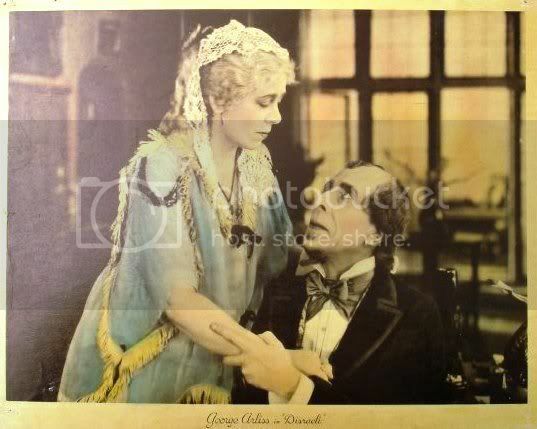 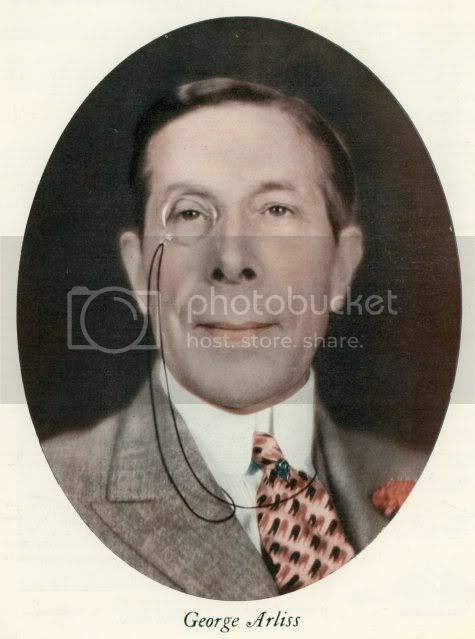 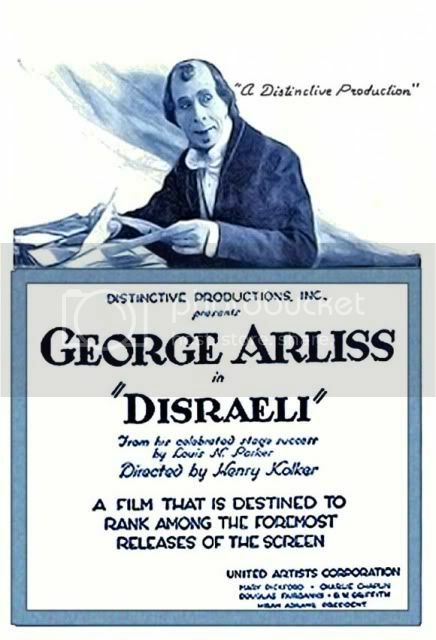 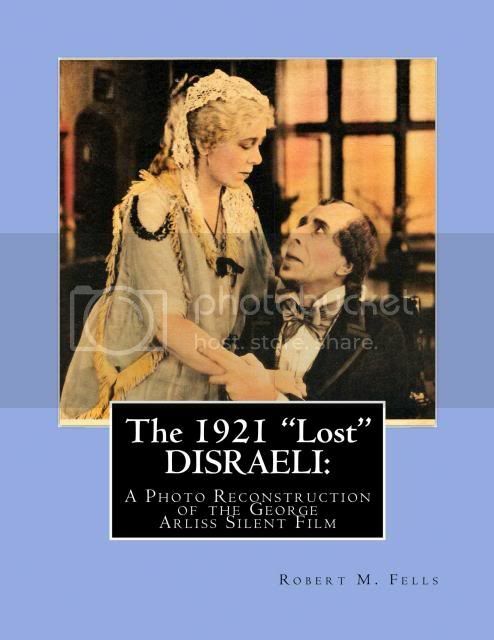 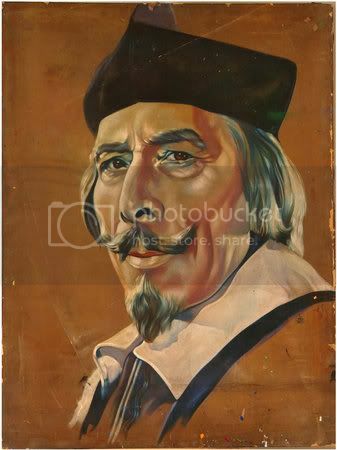 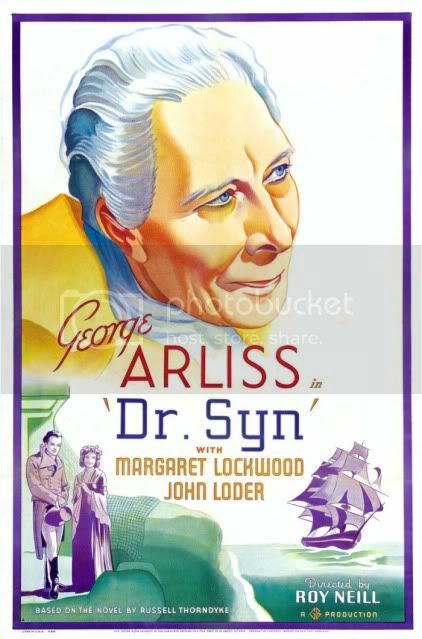 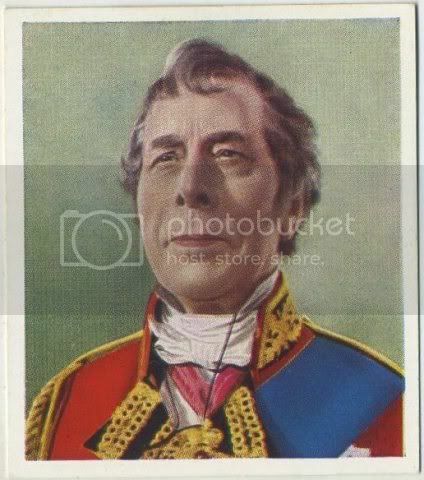 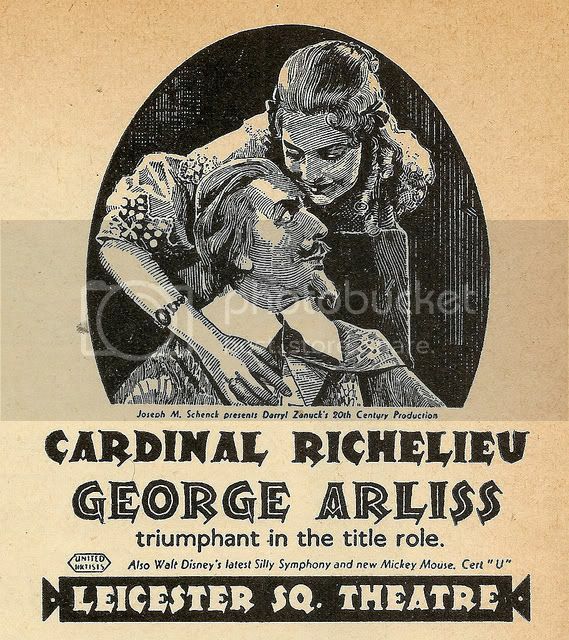 DISRAELI debuted in 1911 and was filmed in 1921 as a silent, and again in 1929 as a talkie. 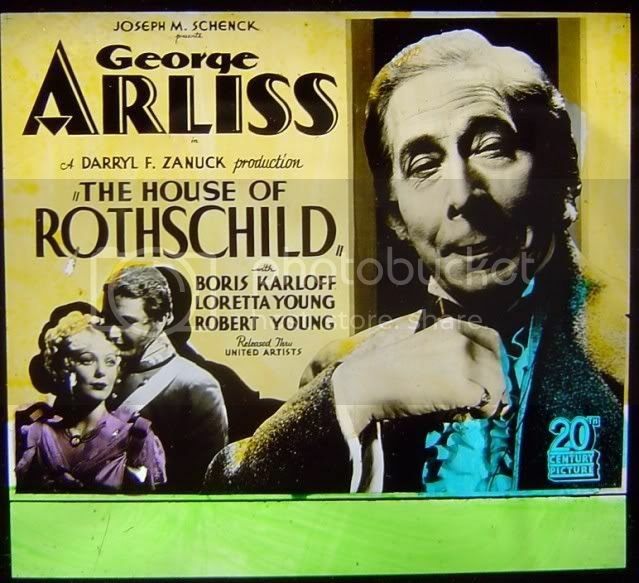 ALEXANDER HAMILTON debuted in 1917, filmed in 1931. 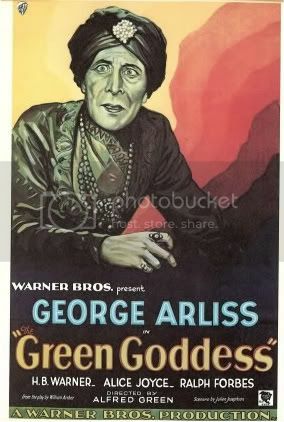 THE GREEN GODDESS debuted in 1921, filmed in 1923 and 1929. 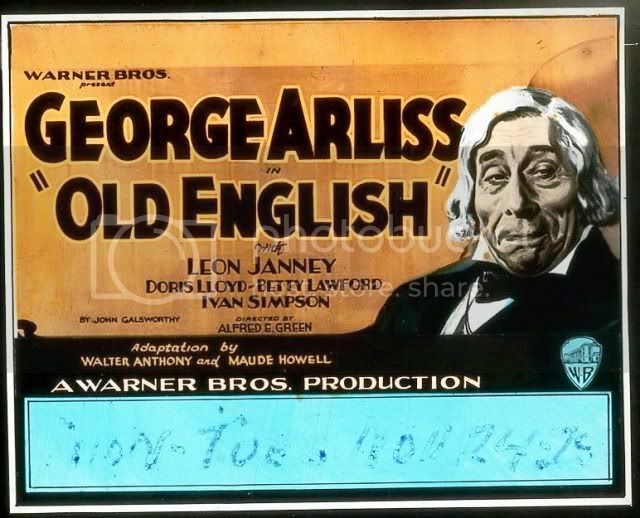 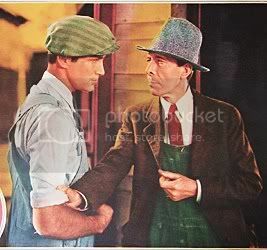 OLD ENGLISH debuted in 1925, filmed in 1930. 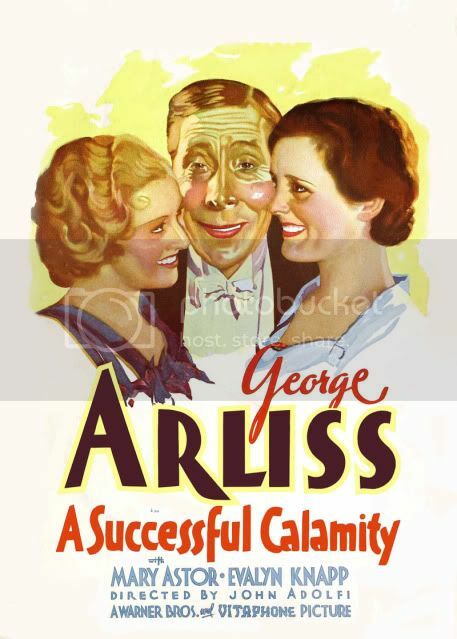 Between the years of these successes were many false starts – promising plays that didn’t succeed. 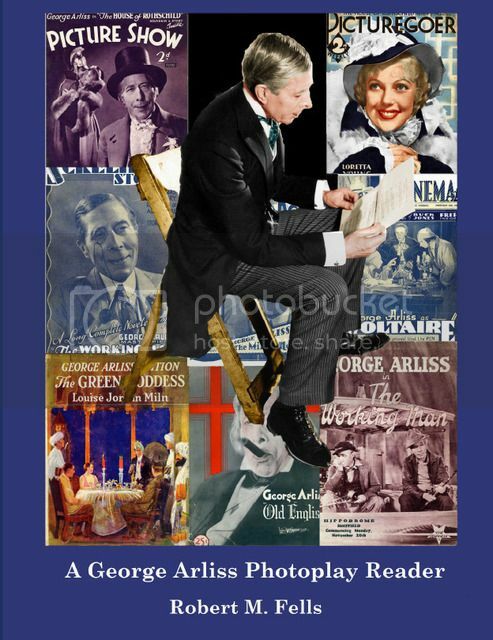 Here we will take a look at some of these well-mounted but forgotten plays (with one exception) and the characters that Mr. A so carefully created for them. 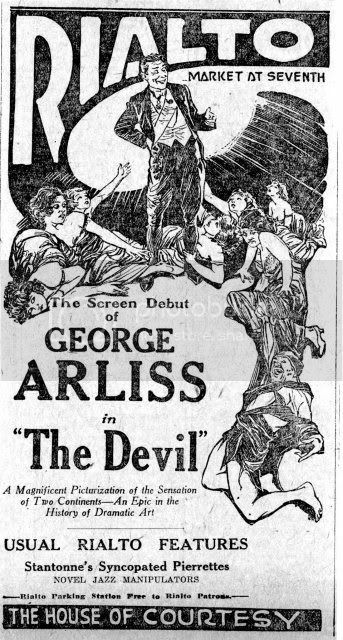 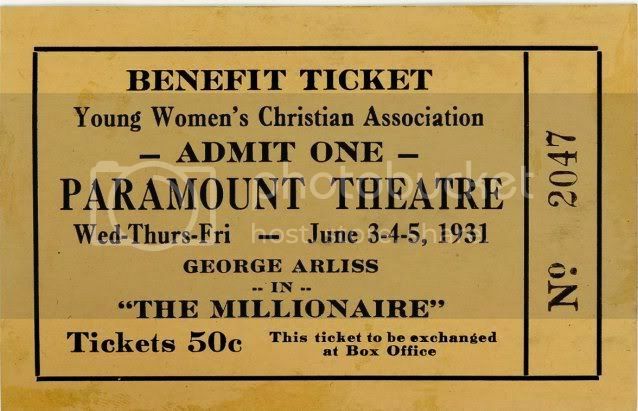 After HAMILTON completed its two-year run beginning in 1917, Mr. A was again on the prowl for a play. 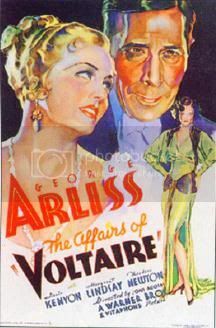 A Philadelphia lawyer sent Arliss a play he had co-authored with a novelist about the 18th century philosopher Voltaire. 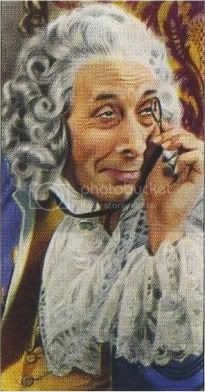 Mr. A seems to have read every play sent to him by anybody and everybody. 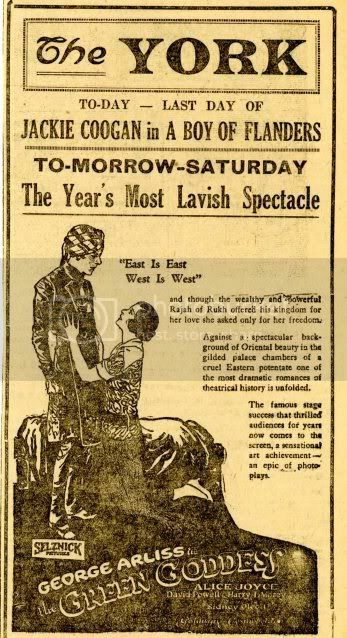 He added his own revisions to the script, uncredited, then obtained a producer’s promise to stage it for the 1919-1920 season. 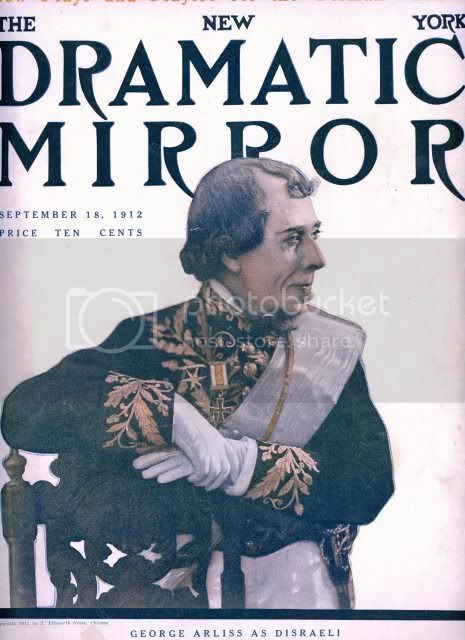 THE MERCHANT OF VENICE did well in its New York run and was successful on tour throughout the United States, even as the Jazz Age reached its zenith. 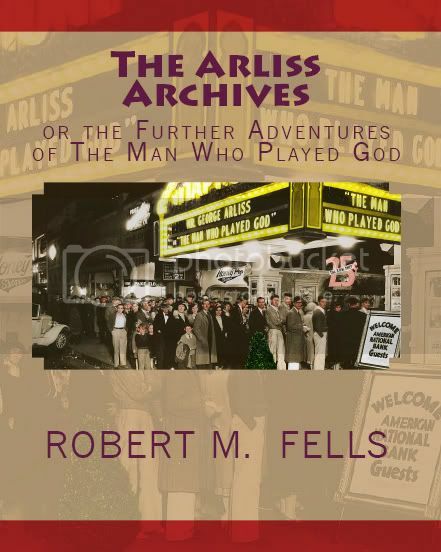 This play would mark Mr. A’s final appearance on the stage. 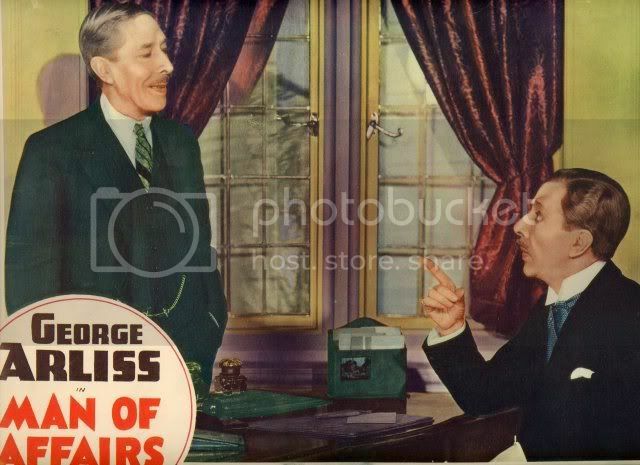 During the play’s run in Los Angeles, Jack Warner and Darryl Zanuck visited Mr. A backstage to ask if he would be interested in making talking pictures – the rest is history.